No experience necessary, no licence required! 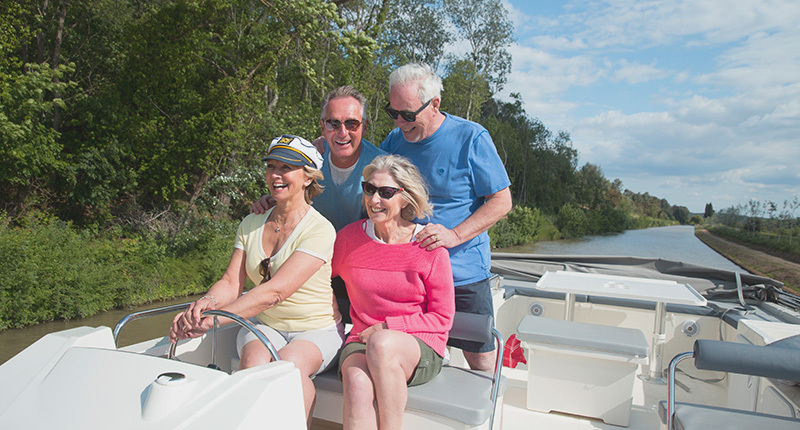 If you’ve never been on a boating holiday before, the concept is simple. We provide you with a boat, which will be your home and transport for the duration of your holiday. Pick it up from one of our many bases, situated along some of the most beautiful waterways in Europe and Canada, and the rest is entirely up to you. Go where you want; do as you please. The only requirement is that you return it back to the base on time. Yes - it's like driving a car. Our boats have been designed to make them easy to use, with a steering wheel for left and right and a forward and reverse throttle! No previous boating experience or a licence is required. Not many of our new customers have driven a boat before. However, they quickly realise how easy it is and soon become confident navigating the waterways. Our base teams will tell (and show) you everything you need to know and will accompany you for a short distance, to make sure you are completely happy with the controls. To get a head start, why not check out our helpful boat handling videos, safety advice and other online resources on our 'Learn more about boating' page? Can I damage the boat? Am I insured? Our boats are strong and sturdy and are equipped with built-in or free-hanging fenders along the side. So they can withstand a few gentle knocks and bumps while you get used to the controls – especially when mooring up or entering a lock. If you are sensible, take it slowly, listen carefully at your pre-departure briefing and follow our advice, accidents are easily avoided. We take a refundable damage deposit from all customers prior to departure and your liability for any damage to the boat is limited to this amount. For peace of mind, the amount of deposit required, and thus your liability, may be significantly reduced by purchasing a non-refundable Collision Damage Waiver (CDW). You can purchase this when you book or at the base before you depart. See optional extras for more details. What do I do on a boating holiday? 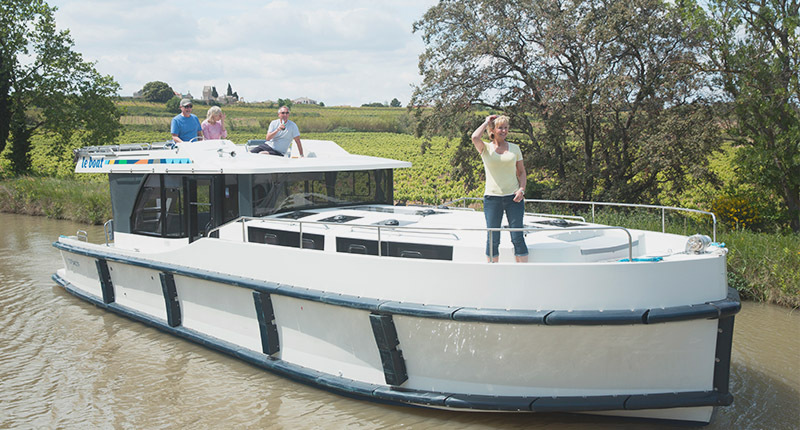 A boating holiday is free from itineraries and schedules, so you can do whatever you want and stop when and wherever takes your fancy. Cook and dine on board or eat at a nice waterside restaurant. Boating is a lot of fun and a most relaxing way of getting about. It slows you down and allows you to appreciate the surroundings and drink in the scenery. It provides you with an ever-changing view, delivers nature and wildlife to your door and entices you to amazing towns and villages. More importantly though, it means you can create your own holiday - be that a restful break or an active adventure! Get inspired for your next boating adventure by visiting our inspiration page. Perfect for planning the dream holiday for all preferences and tastes. How do I plan my boating adventure? So you've decided a boating holiday is for you - fantastic! But how do you go about planning your boating escapade? 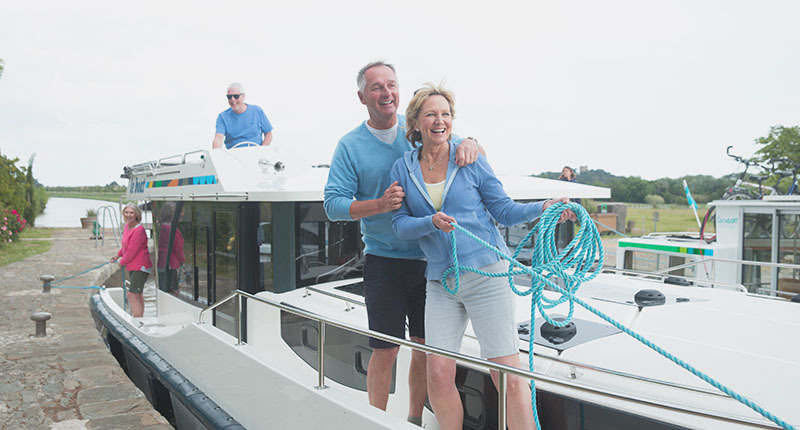 Well don't worry, planning a boating holiday is simple... Just follow these three simple steps and you'll be on your way to an unforgettable boating adventure in no time! 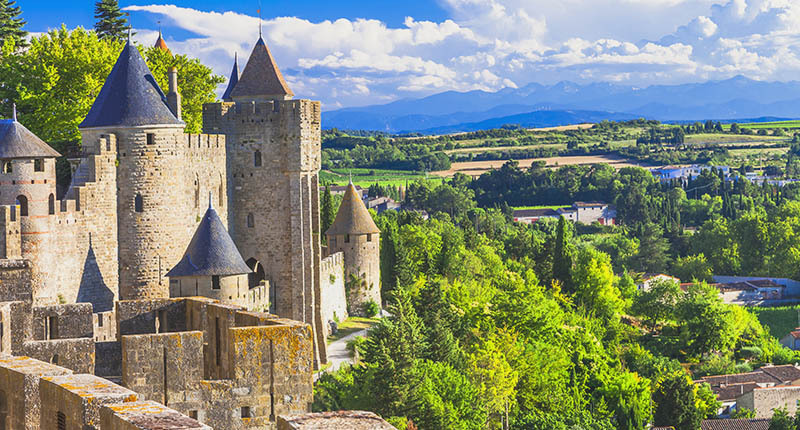 We operate in 17 unique destinations across 9 countries, so we know we have the perfect holiday for everyone! See our destinations for a complete list of our cruising regions. Whether you are a large group of friends or a single couple, our impeccably maintained fleet has a boat for every party-size and budget. View a full list of boats in our fleet. 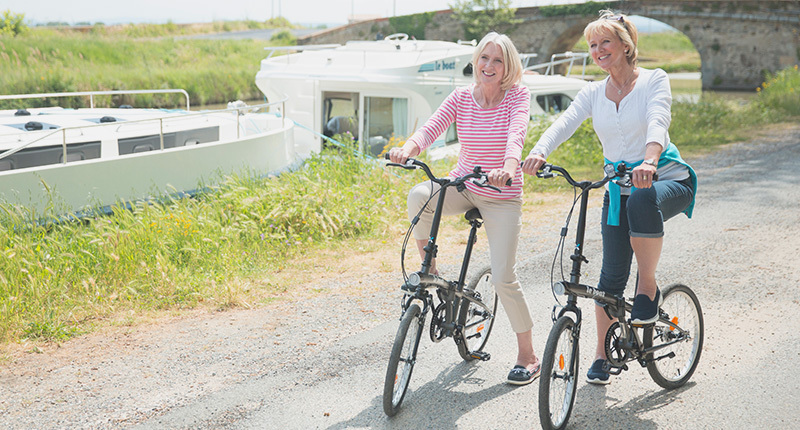 From bike hire to grocery packs, our optional holiday extras are the perfect accompaniments to any cruise. 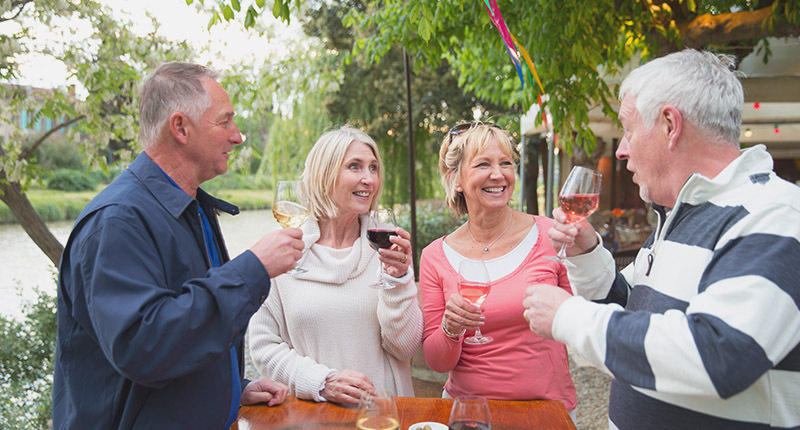 View a complete list of holiday extras to make your cruise extra special! What is it like to go through a lock? Locks are easy and fun! Going through locks is an enjoyable part of your holiday. It gives everyone on board the chance to get involved, no matter their age or experience. You’ll quickly get the hang of them and enjoy the crew camaraderie and the opportunity to chat with fellow boaters. The types of lock vary by region, whether manually-operated or electric; automatic or manned by a lock keeper. What is on board the boat? 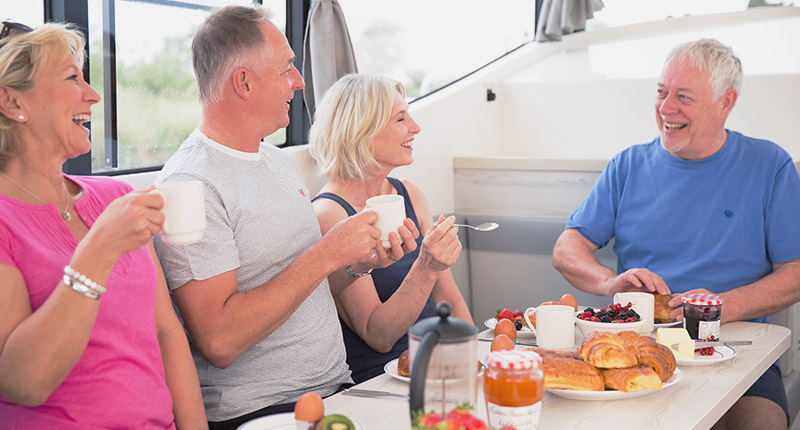 All our boats have comfortable cabins; hot water, showers and toilets; dining tables and fully-equipped kitchens – everything you’ll need to be self-sufficient for the duration of your holiday. You can travel from place to place, without the need to keep unpacking and packing again! For more information about individual boats, visit our boat pages. Do I need a detailed itinerary? Some people like to plan their holiday itinerary in fine detail. Others enjoy waking up each morning and chatting about what to do that day, around the breakfast table. It's up to you! 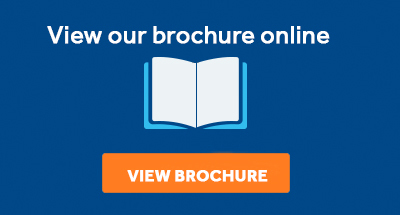 No matter what your style - we provide plenty of information to help you plan your adventure! There is a waterways map on board which makes it very clear where you can and can’t go. 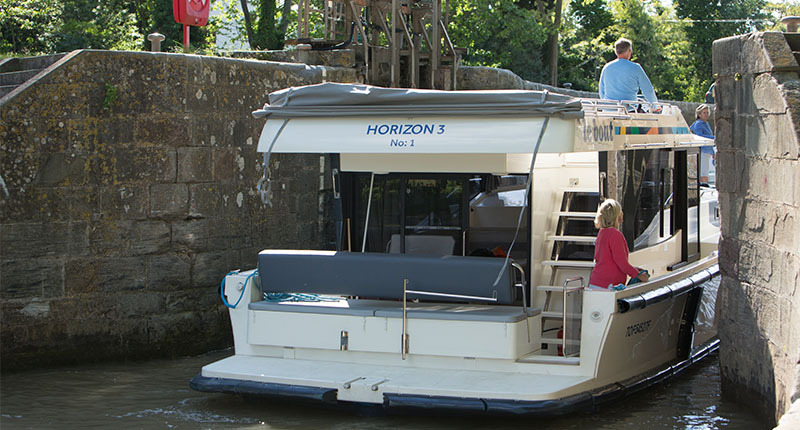 Other on-board information tells you approximately how long it will take you to travel from point to point, where you can moor and what you can expect to find in each waterside town or village. If you need further help planning your perfect holiday, you can also give one of our friendly Boating Experts a call. You can cruise for as long and as far as you want. In many of our boating regions, we have more than one base, which means you can either return your boat to the same base you started from, or you can cruise one-way between two bases. You can book any duration from a three-night short break to a two-week holiday, or even longer. We won’t allow you to book a duration that doesn’t allow enough time to get to your destination base. 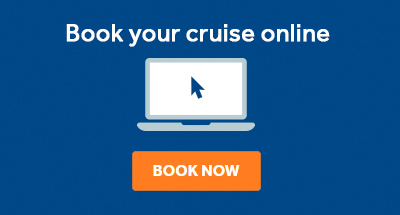 We’ve provided helpful cruising suggestions on our destination pages, to show you how long it will take to cruise between bases. An average of three to four hours cruising a day is quite a nice pace. Still have more questions? 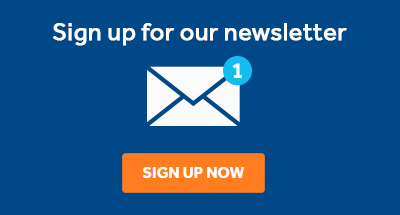 Why not check out our frequently asked questions.